Amazon Echo (her friends call here Alexa) has been steadily improving since it launched a little over a year ago. Starting today, this little electronic monolith has a new trick up its sleeve: it can now play music directly from Spotify. 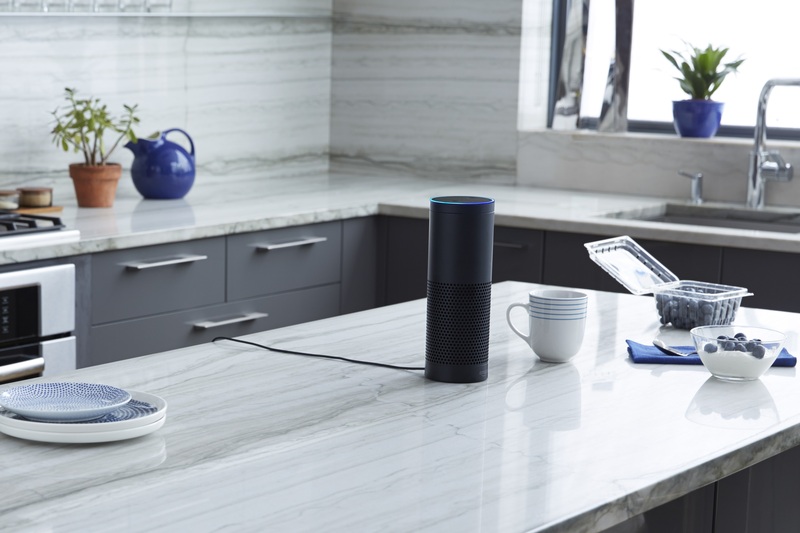 Playing music on Echo isn't exactly new: owners can already stream from services like Amazon Music, Prime Music, iHeartRadio, Pandora, and TuneIn. On top of that, Echo has always been able to play audio from any Bluetooth-enabled device. However, official Spotify support gives users a lot more control over their listening experience than having to manually manage everything (a common first-world problem). Getting Echo to play music from Spotify is just as easy as any other command: just ask Alexa to play your favorite genre, song, or playlist and she'll gladly oblige. Additionally, since Echo supports Spotify Connect, you can also ask Alexa to pick up what you're listening to on your Spotify app and continue playing on Echo as you arrive home. Understandably, Spotify support only works for Premium subscribers in the US, since that's the only place where the Echo is currently sold. Amazon Echo retails for $179.99 and boasts a pretty solid 4.3-star customer rating.